When someone needs help determining what type of lock to purchase for their home needs, it isn’t unusual for them to contact locksmith. They understand that with vast knowledge of the industry, they'll know which ones are more effective than others. Some brands are known for the quality they offer, while others are known for their affordability but the quality isn’t as superior. Don’t get stuck on brands though because not every well-known brand offers a reliable lock. 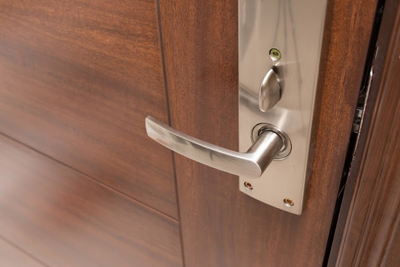 In this article we are simply going to discuss the types of locks that are most commonly used and effective for home doors. While most standard locksets have a knob lock, they contain various mechanics. This is why they are called mechanical locks. Pin tumbler locks- it uses a set of pins of various sizes. When a fitting key is inserted, the pins push upward so that they line up and the mechanism will then turn. If the wrong key is placed in the lock, the pins will not line up and the mechanism will not turn. Warded locks- wards are used to prevent the bolt from turning until the right key is inserted into the door. Wards are also called obstructions because they obstruct movement. The correct key will have spaces that fit the obstructions in the lock. This makes it possible for the key to then move within the lock. Disc tumbler locks- this type of lock consists of rotating discs, making it more difficult to pick this type of lock. Lever tumbler locks- this lock has a set of levers that make it impossible for the bolt to move inside the mechanism. All locks serve a common purpose, security. 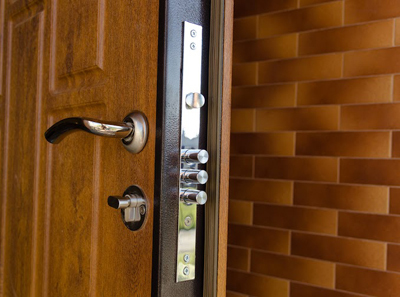 Find out exactly which one will provide you with the benefits you need by consulting with Locksmith Oak Park.